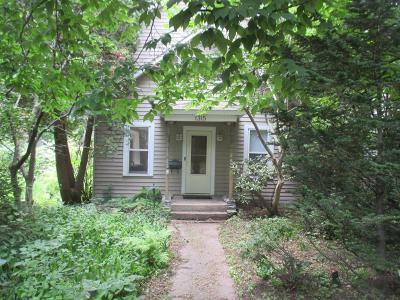 1900's home with newer 2nd story. 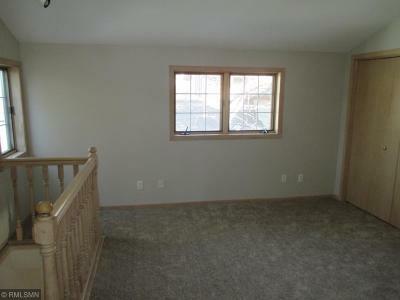 Upgraded ground 2005 with new roof, new siding, and 2nd floor has large master bedroom, walk in closet, master bath and family room. 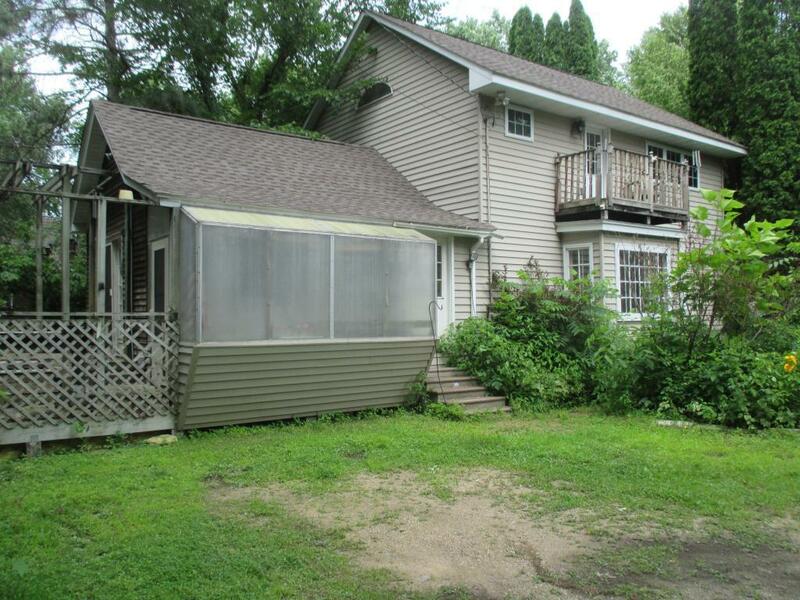 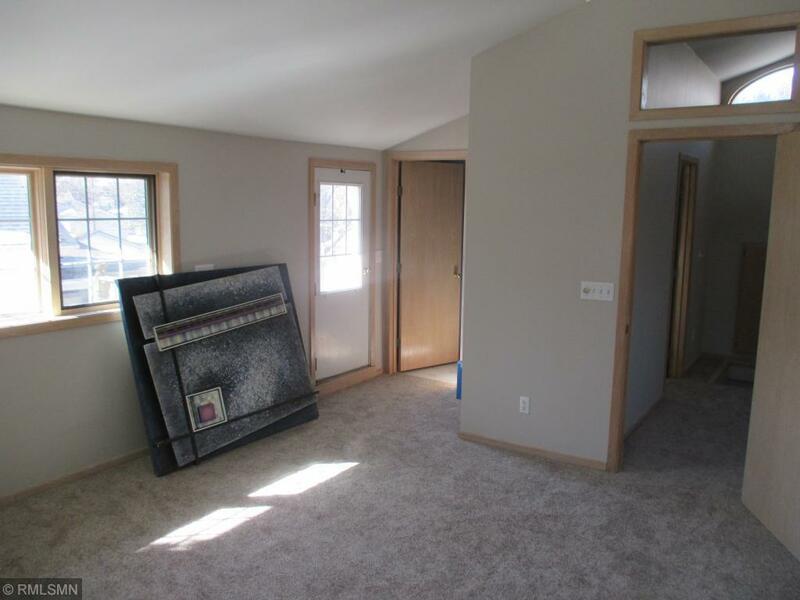 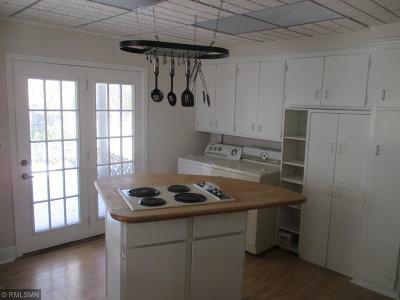 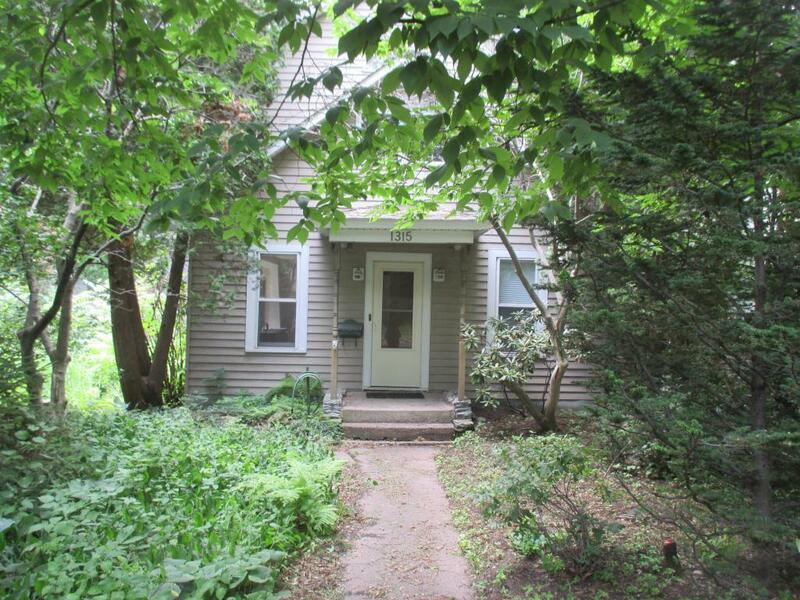 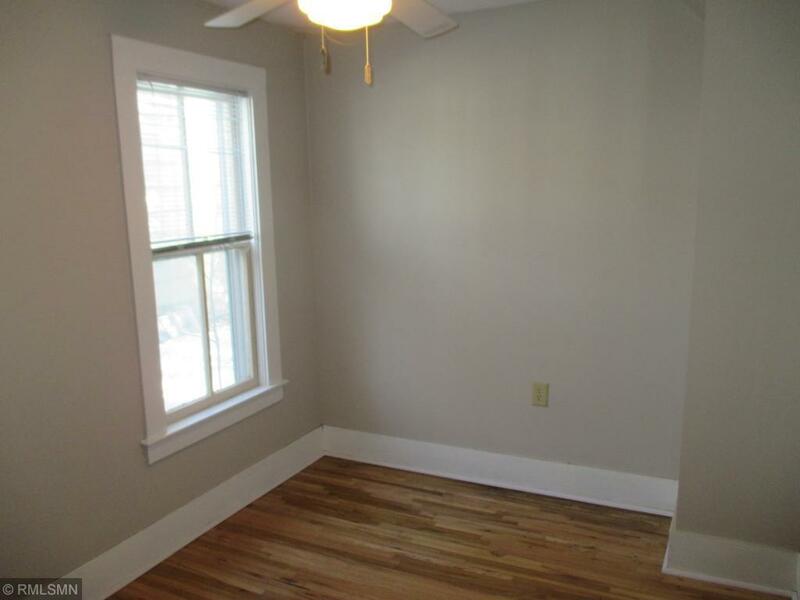 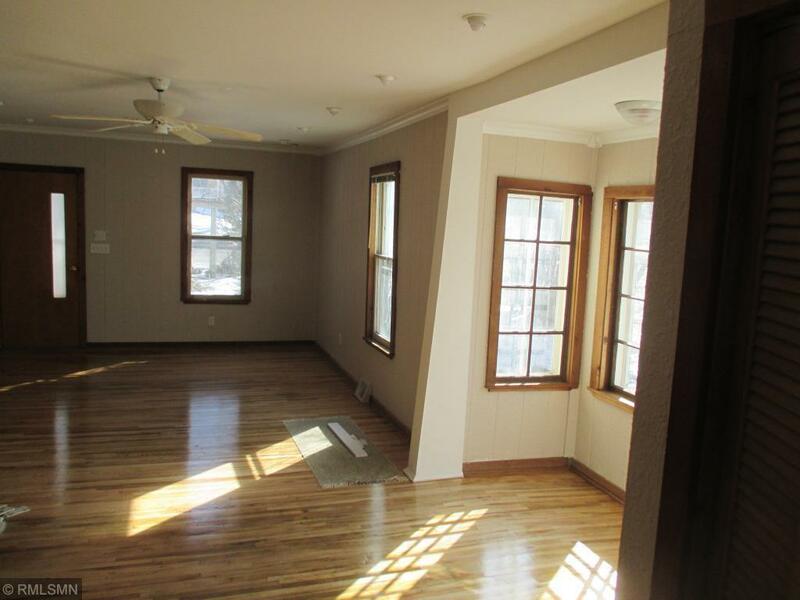 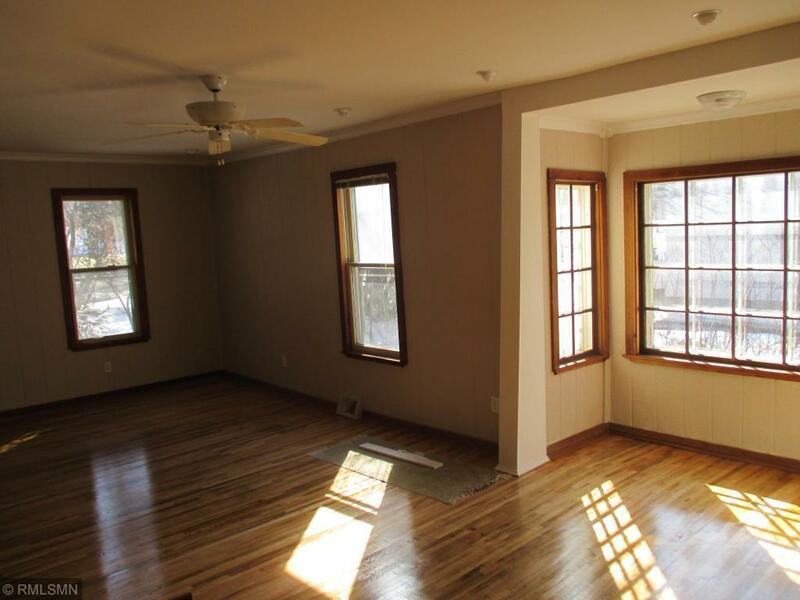 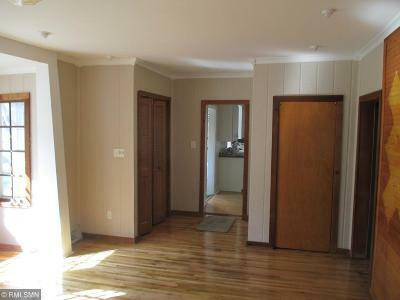 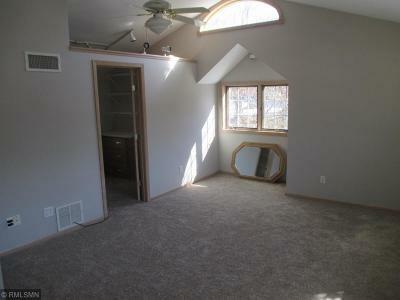 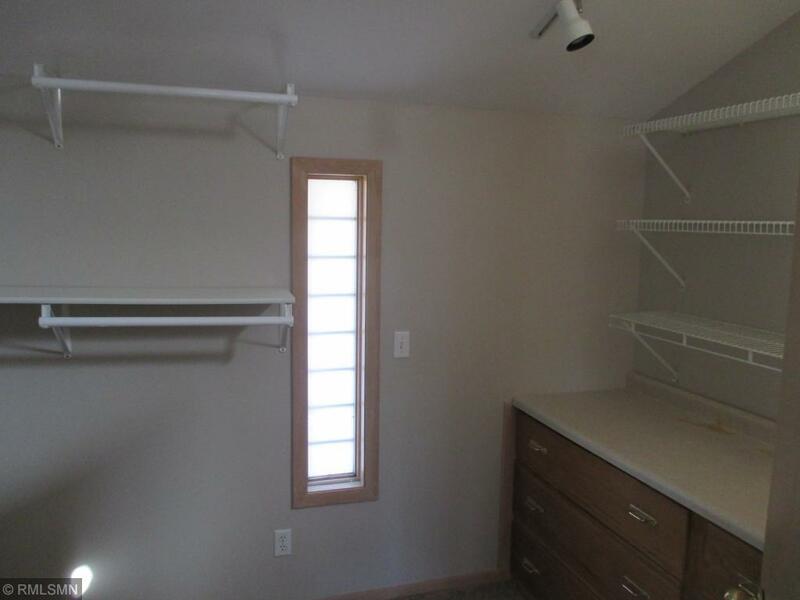 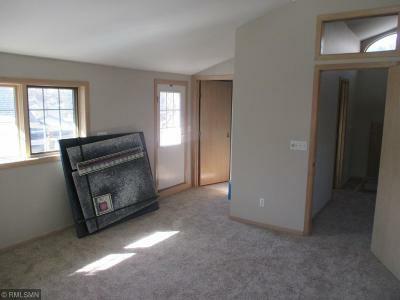 Main floor has a full bath, large living/dining with refinished hardwood floors and a sun room/green house room.